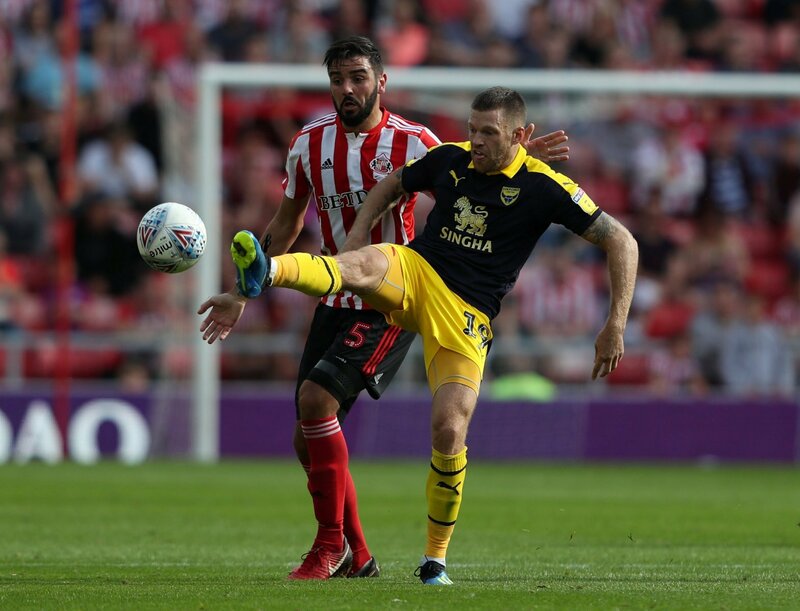 Sky Bet League One promotion chasers Sunderland will look to put a disappointing few weeks behind them, as they prepare to travel to Scunthorpe United this weekend. The Black Cats have won just one of their last four league games, and have a tough task on their hands on Saturday as they face a Scunthorpe side that have won their last four games, after making some shrewd signings this transfer window. 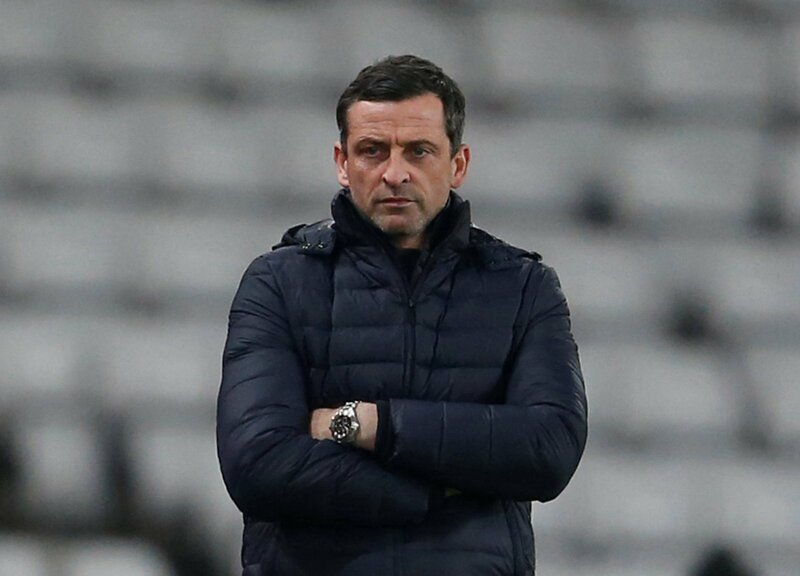 Jack Ross’ men will be looking to also make a couple of signings that will massively boost them in their bid for automatic promotion back to the Championship – the North East club currently sit one point off the top two, albeit with a game in hand on Luton Town. Their squad is pretty much complete, although you feel that with a slight change in some areas of the pitch, Ross’ men will be a real force to be reckoned with in the final stage of the League One campaign. 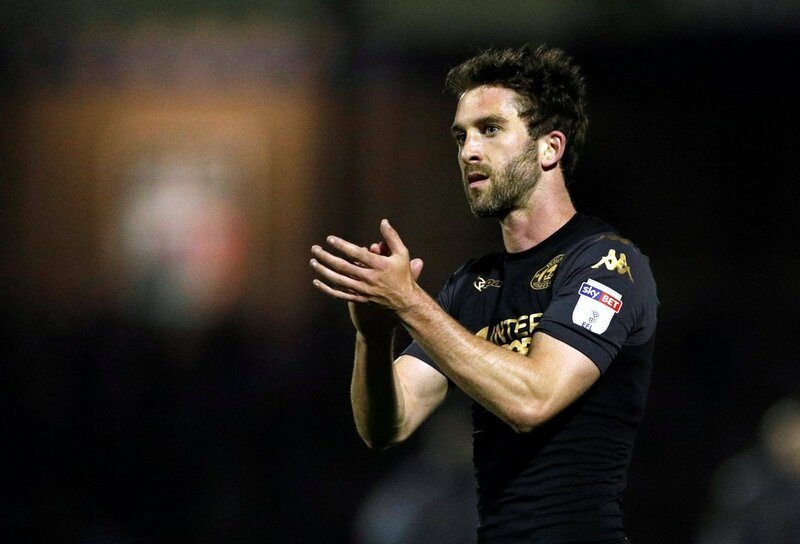 Regardless of talisman Josh Maja departing the club this month, Sunderland definitely need another striker, and Will Grigg would be the perfect man for the job having been linked with a move to the Stadium of Light. The 27-year-old is currently the Latics’ joint-top goalscorer in the Championship, albeit with only four goals to his name, but the forward is a goalscoring master in League One. He scored 26 goals in Wigan’s promotion from League One last term, and also scored 28 goals in their promotion-winning season from League One in 2015/16. He obviously won’t score as many goals this season, but his quality up front could be the boost that Sunderland need to clinch promotion to the Championship. Let’s face it, Ozturk is never going to be a regular starter for Sunderland whilst Jack Baldwin and Tom Flanagan are fit, and even then, Glenn Loovens is probably seen as ideal back-up for the duo. Ozturk has been struggling for game-time this season since his move from Hearts in the summer – the Turkish centre-half has made just two league starts for the Black Cats, with most of his appearances coming in the Checkatrade Trophy campaign. The 26-year-old needs to reignite his career elsewhere and depart in January.